Provide comfort for the family of Linda Burlingame with a meaningful gesture of sympathy. 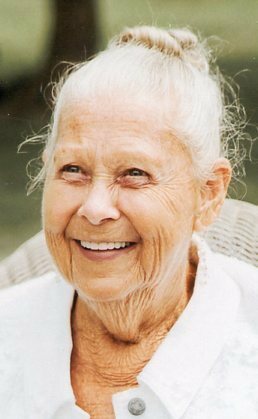 East Liverpool, Ohio- Linda V. Burlingame, 79, formerly of Grant Street in East Liverpool passed away Sunday, February 3, 2019 at 3:10 am at the Salem Regional Medical Center following a lengthy illness. Born April 21, 1939 at East Liverpool, she a daughter of the late Howard and Thelma Flanigan. A lifetime area resident and a graduate of East Liverpool High School Class of 1957, she was employed at the former Calcutta K-Mart from the day it opened until she retired in 2009. She is survived by two daughters, Terri Barborak and her husband, Mike of Homeworth, Ohio, and Tracie Dixon and her husband, Eric of Lisbon, Ohio; and one son, Michael Burlingame and his wife, Connie of East Liverpool. There are eight grandchildren, Courtney Dickey, Jenna Barborak, James McKahan, Jr., Christopher Burlingame, Edward Barborak, Joshua Burlingame, Michael W. Barborak and Steven Dixon; and six great-grandchildren, Alexis Ballerstein, Troy Burlingame, Cadence Barborak, Hannah Burlingame, Natilee Barborak and Kolton Barborak. Besides her parents, she was also preceded in death by one sister, Patricia Louise Carl; and by one brother, William Howard Flanigan. Friends may visit the family on Wednesday evening at the Dawson Funeral Home where the family will be present from 5:00 to 8:00 pm. Pastor Larry Rose will conduct a funeral service Thursday at 1:30 pm at the funeral home. 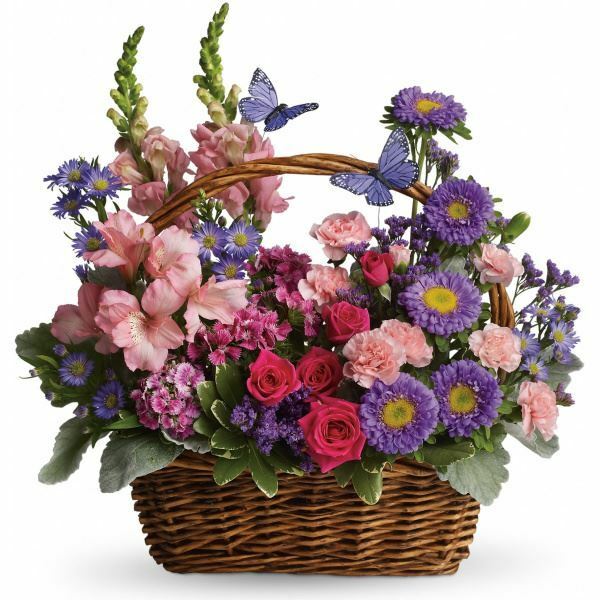 To send flowers to the family of Linda Virginia Burlingame (Flanigan), please visit our Heartfelt Sympathies Store. 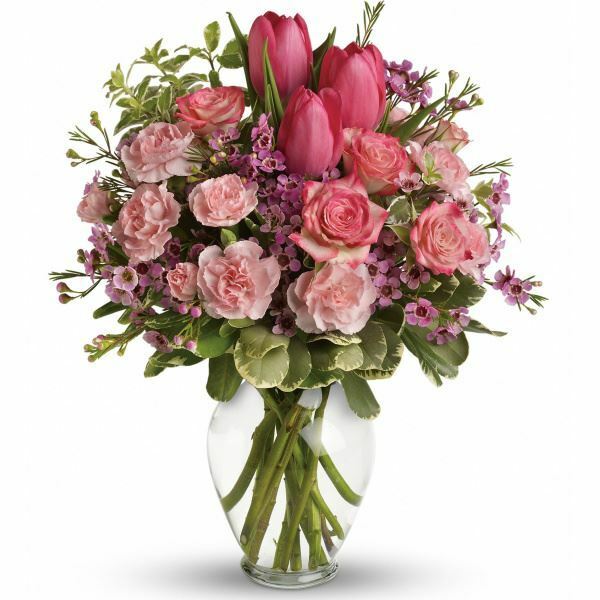 Provide comfort for the family of Linda Virginia Burlingame (Flanigan) by sending flowers. I'm so sorry to hear of your mothers passing. Linda was a very special lady, who I will always remember for her kind gift years ago for my baby shower. I still have the blanket and sweater set she made for the beautiful bassinet she got me. RIP Linda. You will be dearly missed! Bessie andTiffany Mayfield, Howard Coursin, Paul, Andy and Debbie Means. Heartfelt Sympathies Store purchased flowers for the family of Linda Burlingame.